As we celebrate Women's month - join JacaNews in saluting the movers, shakers, trendsetters and game changers in our society. 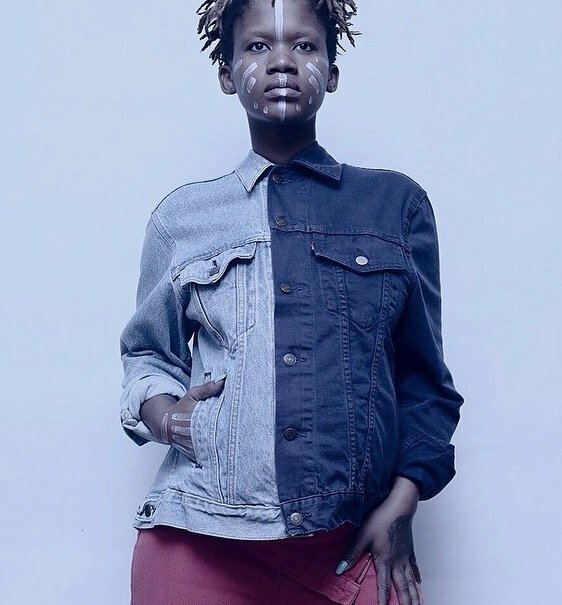 Phindile Thengeni is a conceptual stylist, who curate’s online exhibitions on Instagram called ‘Instabitions’. She directs and styles shoots that speak to the South African society, particularly black women. 1. Why did you choose to go into art? I think art chose me, from a young age I have been creative so it was a no brainier that I ended up in the art world as a graphic designer, stylist, creative director etc. it's just in me, I think creatively, it's probably the only thing I know how to do best. 2. What challenges do you face in this industry and how do you overcome them? I face many problems and particularly as a young black women because I have to prove my worth constantly and much more than anyone else. I face being under-played, not recommended, not being recognized and I think it's just purely because of my skin colour and not in the quality of work that I produce. 3. What would you say has been your best work so far? Definitely my second instabition, which happened over a year ago with Hazel Mapipa, owner of Cape to Jozi jewellery. The response even from people in the streets was intense and huge. I think that body of work introduced people to what I do. It was just so simple but beautiful and effortless. That's when I realized that my concepts have a little magic in them. Everyday people inspire me, my life inspires me, magazines, music, architecture, colour, objects and the human body. So all these thing just mash up in my brain and form ideas and concepts. 5. What is your message to young women who want to follow your path? My message would be that young women should try and understand the world around them and draw inspiration from there but more importantly believe in themselves and their beauty and abilities because with belief comes confidence, and when you're armed with confidence you're immovable and unstoppable.